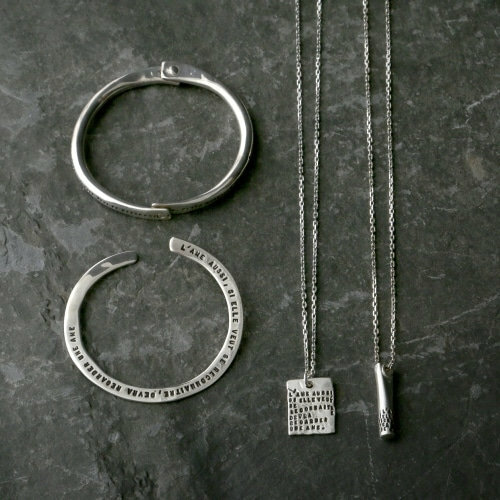 A Los Angeles based jewelry designer, Joy Smith finds her inspiration from communing with the spirit in nature, animals and people. 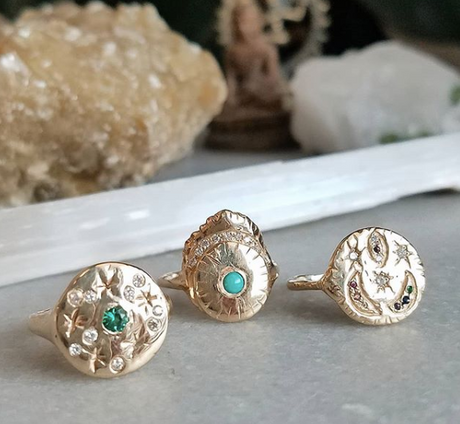 Each piece is ethically sourced made from recycled gold, one-of-a-kind, and unique. The collection carries an energy of inner-strength and is empowered by her design aesthetic and the gemstones she chooses.